Richard Caddell, Nereus Fellow at Utrecht, has contributed a chapter entitled “‘Only connect’? Regime interaction and global biodiversity conservation” to the Research Handbook on Biodiversity and Law, to be published June 2016. 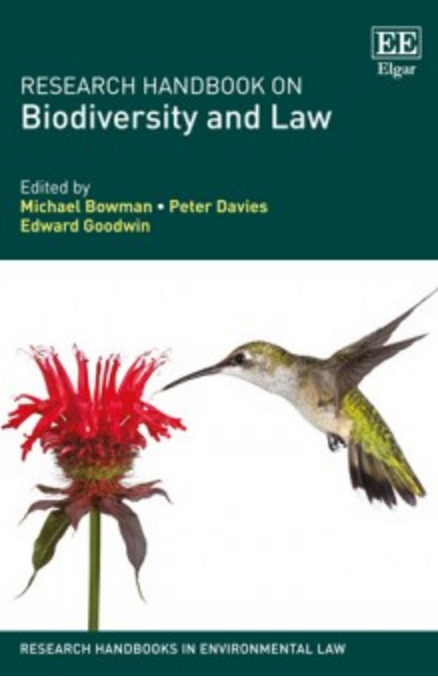 The chapter looks at a number of different treaties that deal with biodiversity — international agreements that address the conservation of particular species and ecosystems. 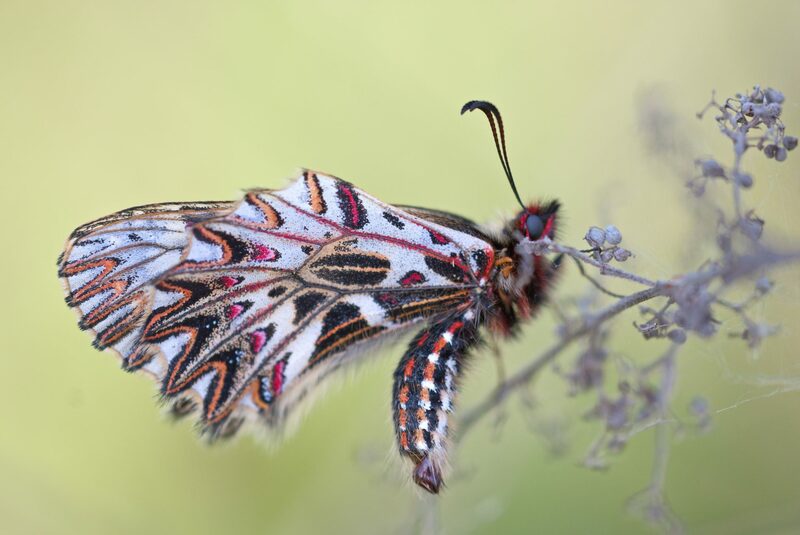 “The leading treaties charged with addressing elements of the management of international biodiversity – which tend to focus either on particular ecosystems, specific species or certain anthropogenic influences – are commonly referred to as a collectivised bloc of seven ‘Biodiversity-Related Conventions’ (BRCs),” writes Caddell. The chapter explores how Regional Fisheries Management Organizations (RMFOs) are working alongside multilateral agreements. It also looks at how these complex systems of treaties work together, as well as implementation, challenges, and streamlining the work load.